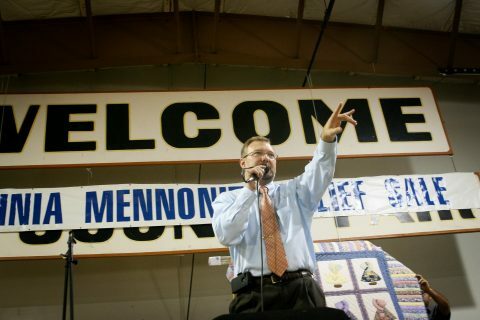 Come and enjoy the unique atmosphere of the auction, one of the highlights of the Relief Sale each year. There is something for everyone to bid on. 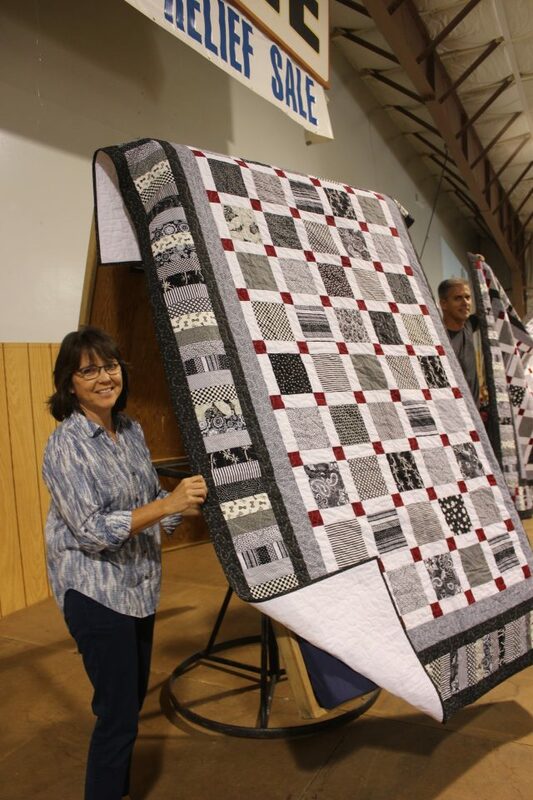 The auction is famous for it’s beautiful handmade quilts, but you’ll also find comforters, wall hangings, art, furniture, unique woodwork, collectibles, and more! A silent auction with a wide variety of handmade items, collectibles, and household items is also held in the same auction building. A children’s auction takes place on Saturday morning. All items are donated, allowing the proceeds of each sale to benefit the Relief Sale (MCC). Payments accepted include cash, check, and credit card. Saturday, Oct. 5: Opens at 9:30 am. Closes at 12 pm and 1 pm. Treat yourself to a VIP view of the auction by reserving a comfortable padded seat near the stage. Select one or more seats and reserve them online with our secure online seat reservation form.